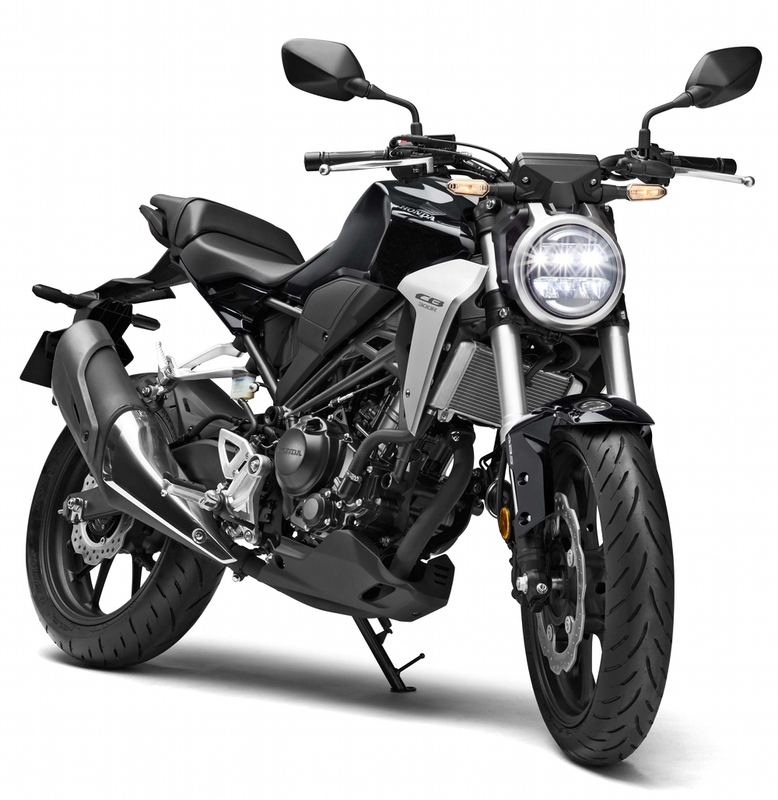 Honda CB300R vs BMW G310R (Quick Comparison): Honda CB300R is the closest possible rival to BMW G310R, with both bikes producing comparable power and claiming an important spot in the sub-3 lakh (ex-showroom) price segment. 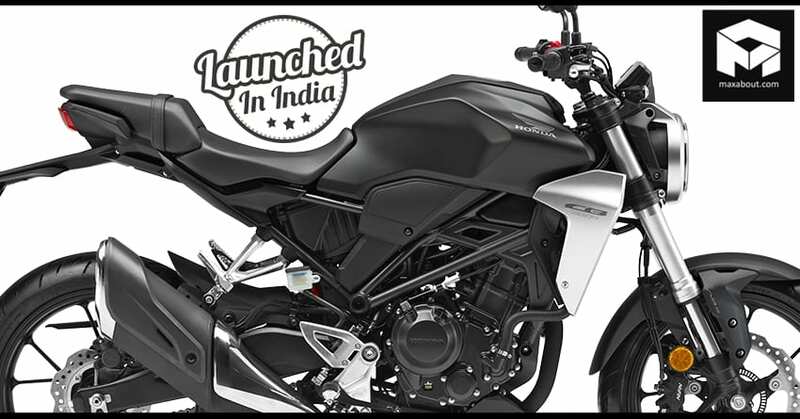 The torque output differs by just 0.6 Nm while power difference claims a difference of 4 HP between both the bikes. 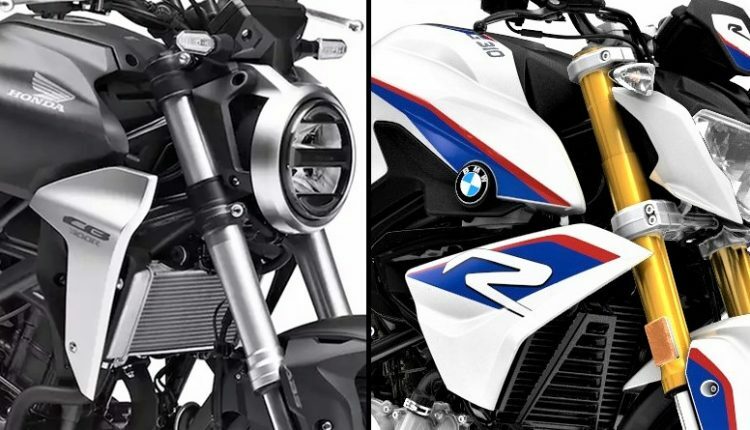 As BMW G310R has 27cc of more engine displacement than the Honda CB300R, the bump in power and torque is pretty obvious. 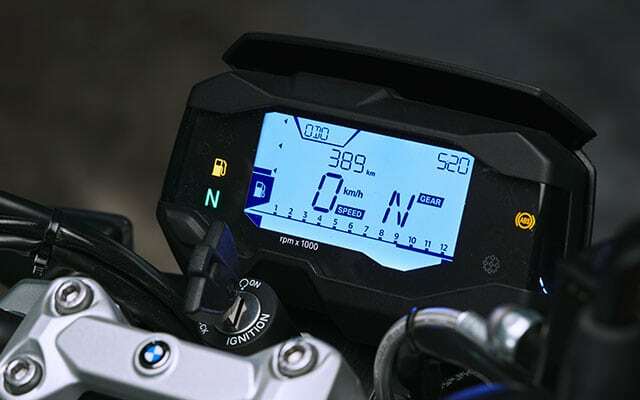 The peak power on Honda arrives 1500 rpm before the BMW G310R. 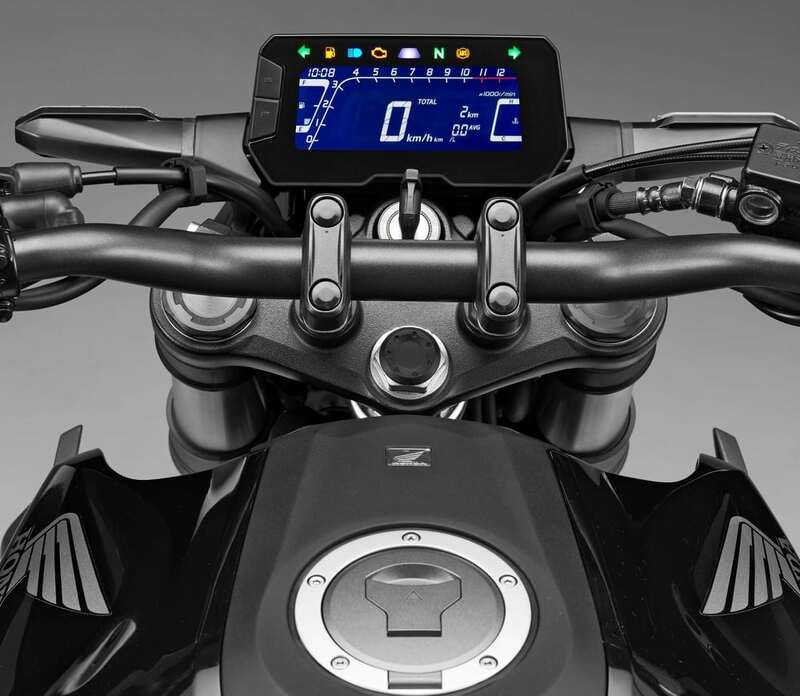 Both the bikes support fuel injection, liquid cooling, roadster-genre design, and dual-channel ABS. Even the USD forks on offer are 41mm on both the street fighters. 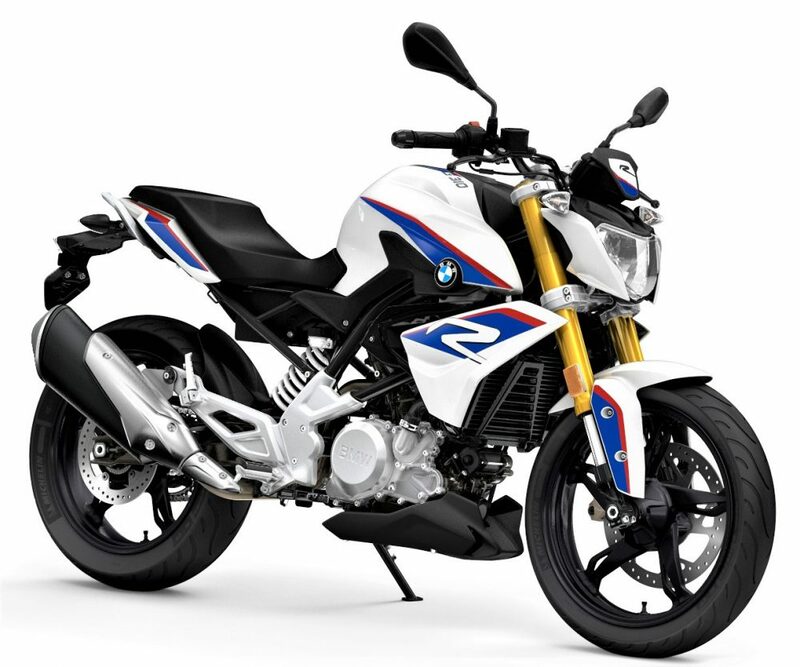 BMW G310R is available at INR 2.99 lakh (ex-showroom), which is almost INR 1 lakh higher than the expectations while the CB300R also followed the same trend and Honda has priced it slightly on the higher side at INR 2.41 lakh (ex-showroom). 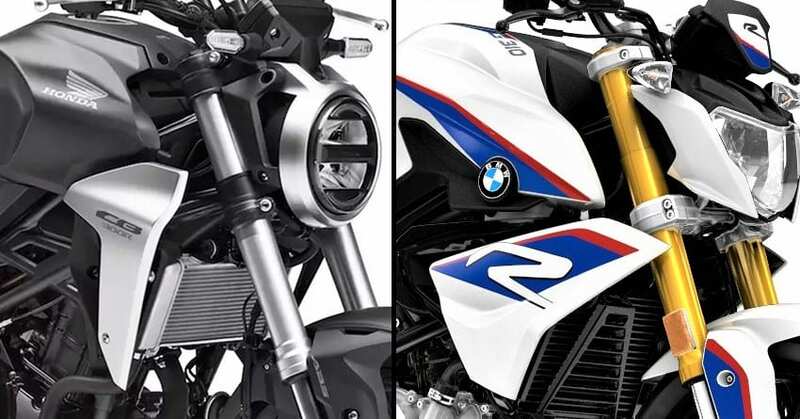 Here is a quick comparison between the Honda CB300R and BMW G310R.